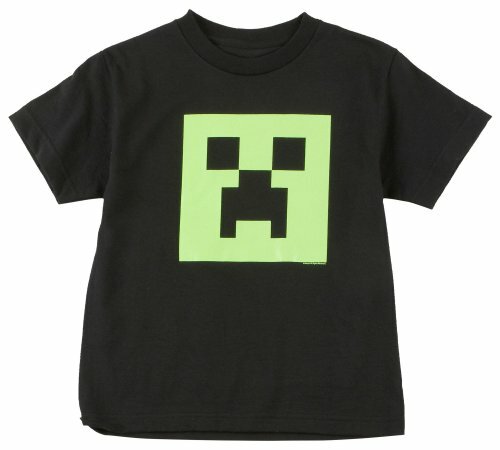 Digital Mom Blog > Technology & Web > Minecraft > Ultimate Guide to the BEST Minecraft Gifts – Toys, Shirts, Games and MORE! Minecraft addicts want Minecraft gifts and we’ve compiled a nice big list just for you! This Minecraft game has taken over our house. The husband and our older 2 kids play as much as this mom will let them. So naturally, for Christmas there will be a Minecraft theme going in regards to gifts this year. If you are in the same boat, look no more! 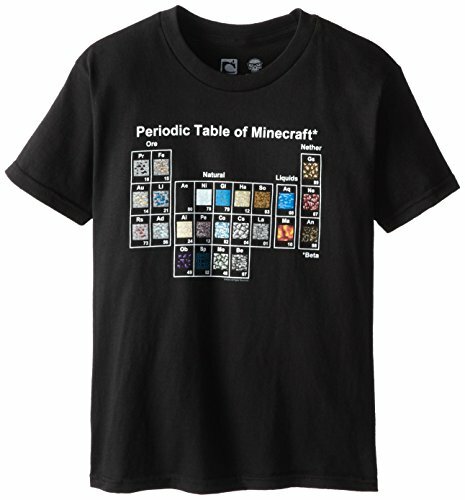 Here are several Minecraft gifts that are perfect for anyone who loves the game! 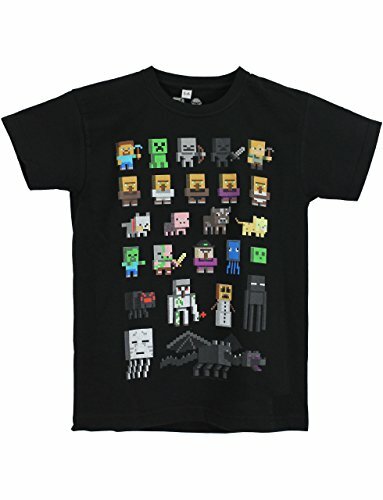 Minecraft Toys, Minecraft Plushes and MORE! 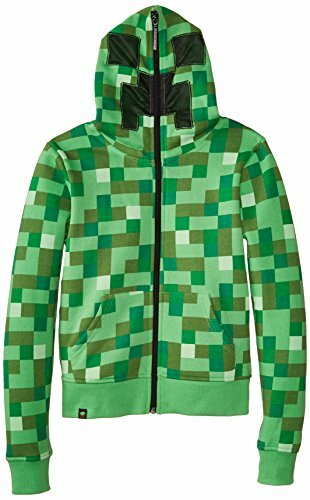 From hoodies to Minecraft toys. From Minecraft lego sets to Minecraft books and plushes. 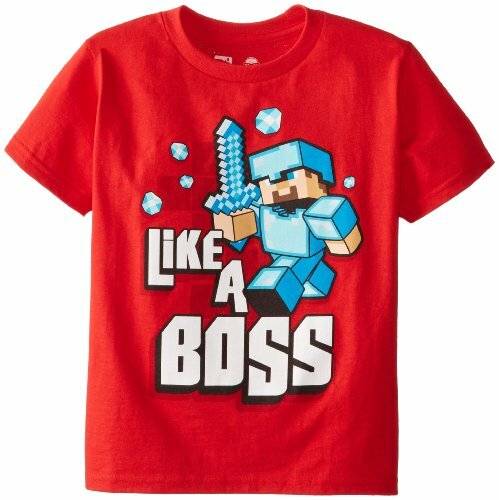 We have rounded up the best Minecraft gifts for your shopping pleasure! 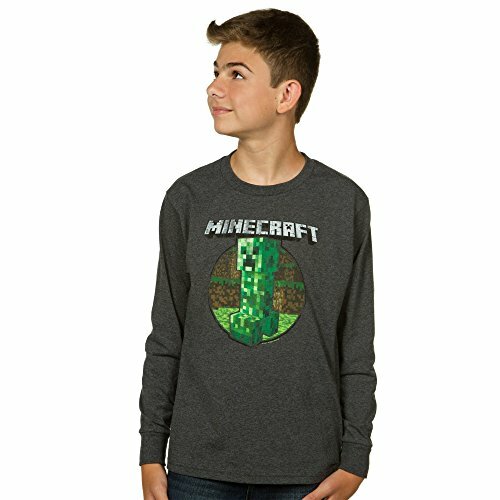 First in our guide of the BEST Minecraft Gifts, we have Minecraft clothes! 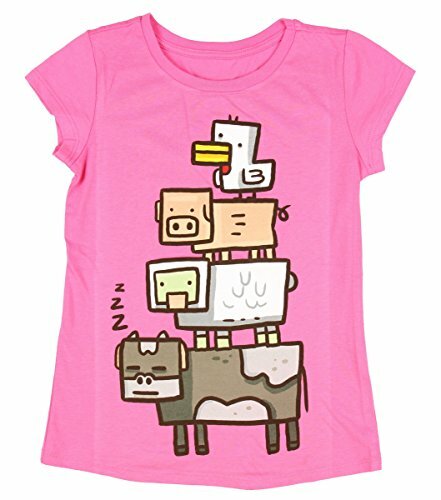 A gift that I like to buy the kids is clothes with their favorite games or characters on them. These tend to last longer than some toys and have a practical use. Next, we have Minecraft toys! 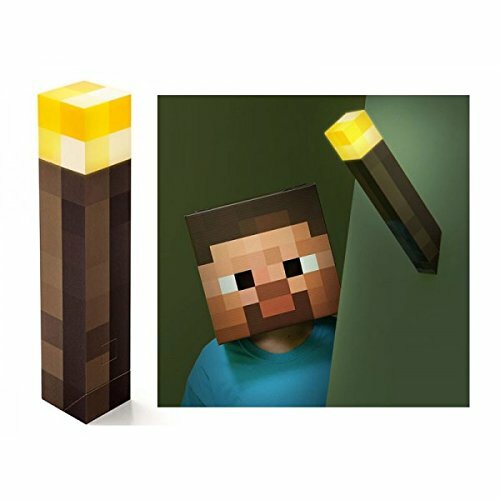 Here are some more great Minecraft Gift ideas. Check out the Official Minecraft Overworld 7″ Minecraft Plush Pig.Thats right ladies and gents, One of the most loved creature in the Minecraft universe, has been manifested into a huggable 7 inch plush. This plush will be a favorite for the young and old alike. It’s durable, it’s soft, and its so cute! This Minecraft toy bring home the Enderman action figure pack. 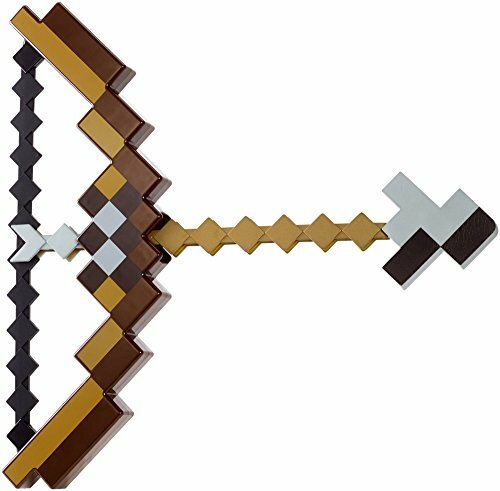 Collect all Series #1 Minecraft action figures. Minecraft is an online sandbox a virtual world where the essential play is creative building with virtual cubes and its about learning skills and building craft tools and mining for gold and diamonds. The games is inspired by Infiniminer, Dwarf Fortress and Dungeon Keeper, created by Markus Persson, the founder of Mojang AB. The game involves players creating and destroying various types of blocks in a three dimensional environment. The player takes an avatar that can destroy or create blocks, forming fantastic structures, creations and artwork across the various multiplayer servers in multiple game modes. Minecraft was the fastest growing online game in 2012. Players can destroy various types of blocks in a three dimensional environment. Player can form fantastic structures, creations and artwork across various multiplayer servers in multiple game modes. Minecraft promotes essential creative play building with virtual cubes. Next, we have Minecraft Books! If you have a kid who doesn’t like reading or throws a fit when you are trying to get their 20 minutes in, try these! Next, we have Minecraft games! From the actual game to Minecraft Uno – this collection of games are fun for the whole family. Last on our list of Minecraft Gifts, we have Minecraft Plushies! We have several of these up in our boys’ room! A fan favorite is the Minecraft Plush Steve. Officially licensed by Minecraft, plush Steve measures 12 inches tall. Plush Steve carries a pick axe and is ready to build! We hope you found what you were looking for in our Minecraft Gifts! I can’t see the pictures of the items because your “Share” menu completely covers them as I scroll. I couldn’t find any way to move it or close it. Check out Hell Buddies on Facebook. You can get a bespoke plush made of Your Skin/ avatar, They come in two sizes: 15? and 24?. 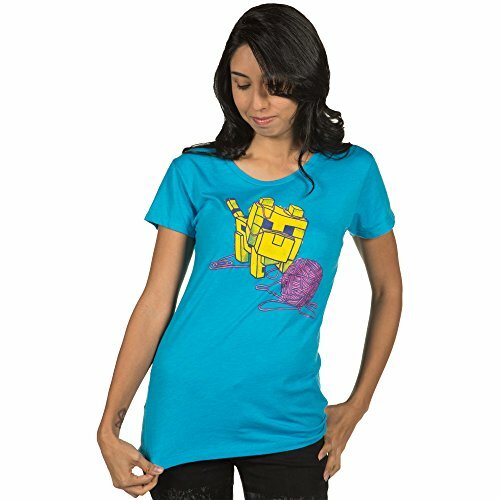 Each one is totally handmade, has button jointed/ movable arms, and is of course unique to your skin design. All you need to do is send a picture of the Skin design.